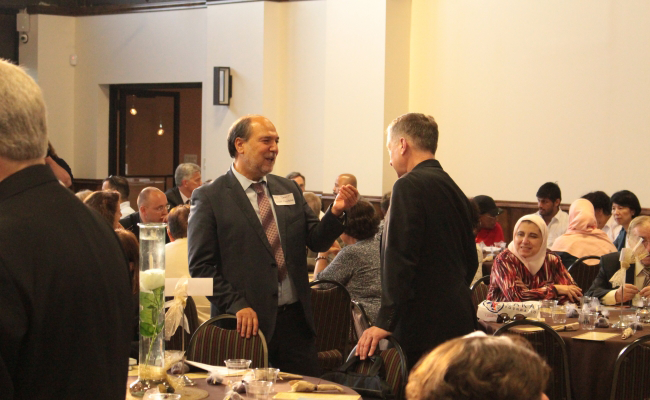 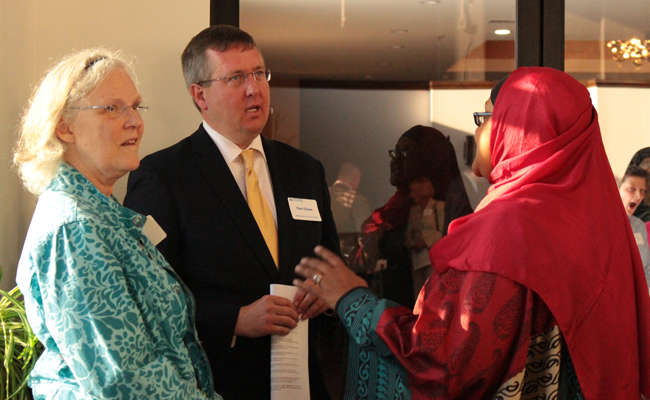 On June 27, The Archdiocese of Chicago joined the Council of Islamic Organizations of Greater Chicago (CIOGC) in a community dinner hosted by the Zakat Foundation of America (ZF). 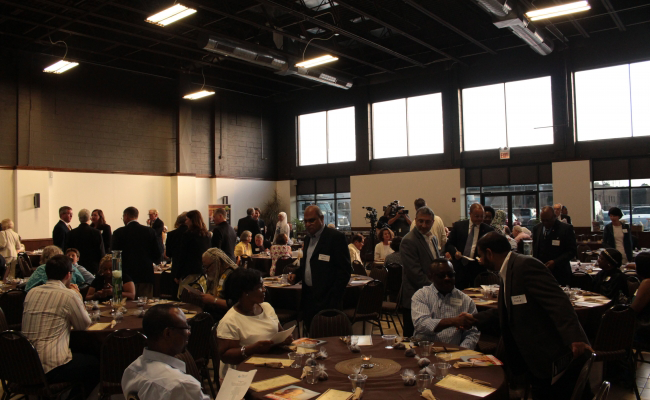 Meeting at ZF’s brand new Unity Center, a total of over 100 leaders from each organization, including the Archbishop of Chicago, Mr. 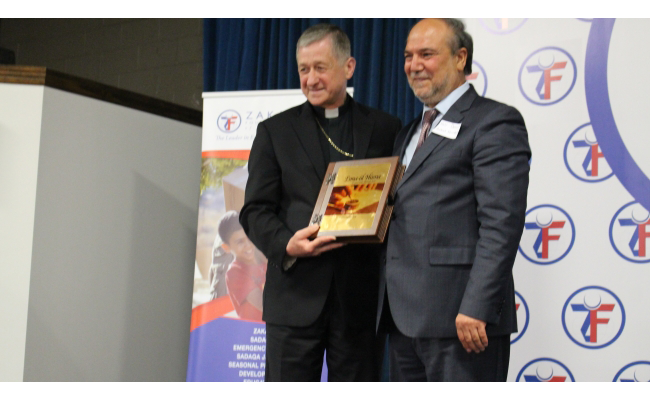 Blase Cupich, met to break the daily Ramadan fast at sunset with a traditional iftar dinner. 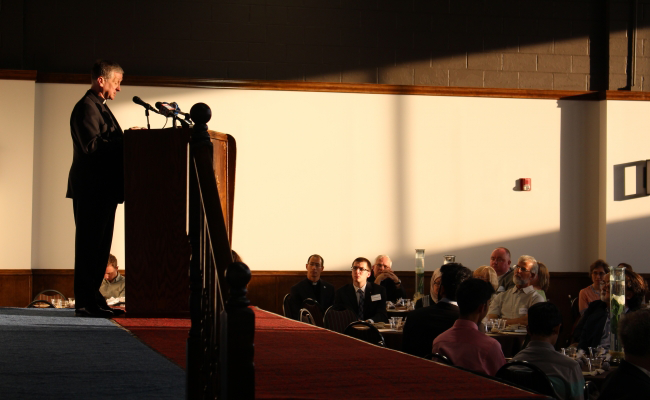 Archbishop Cupich, speaking on the issue of Islamophobia and the relation between Islam and Catholicism, said that he is “personally committed to efforts that provide avenues to cultivate harmony, encourage dialogue, and enjoy the hospitality of one another as sons and daughters of the same God.” The event sent a strong message of solidarity, reaffirming the importance of cooperation and communication between all religions for the common purpose of better serving humanity.